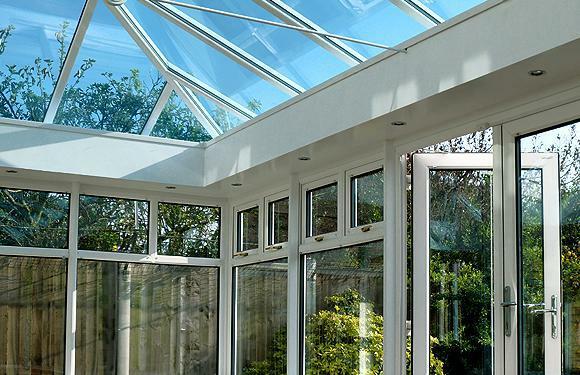 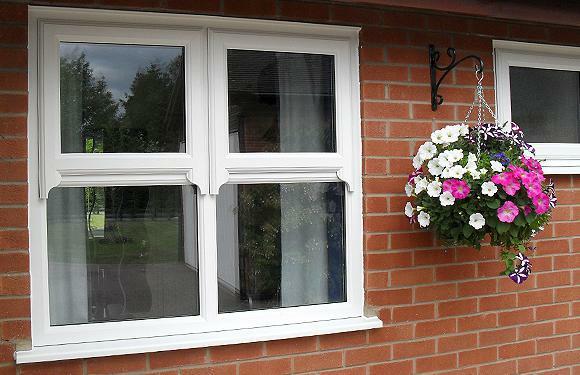 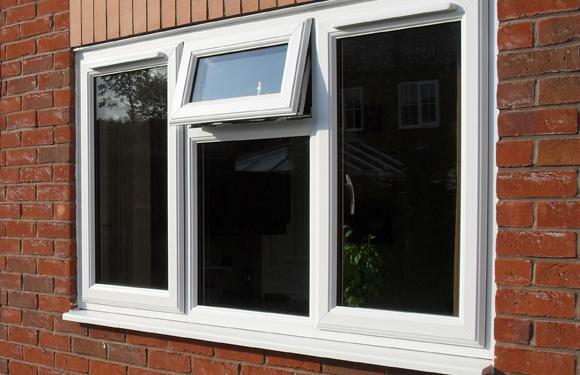 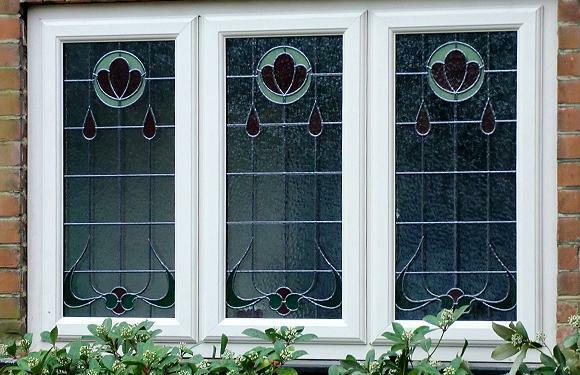 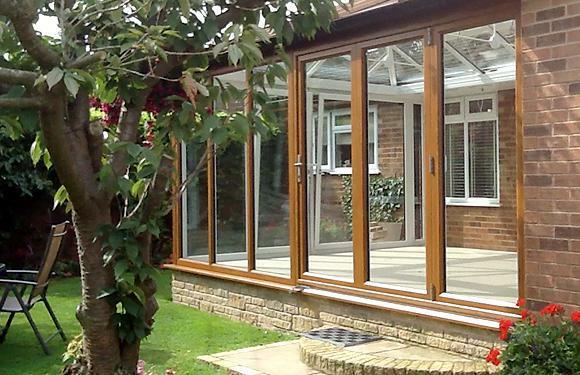 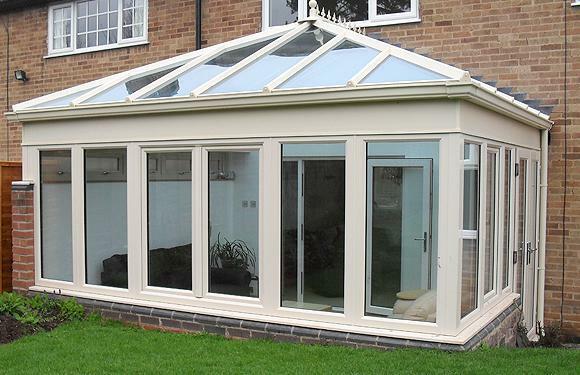 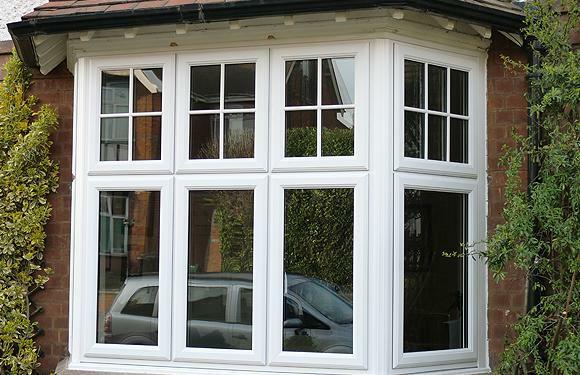 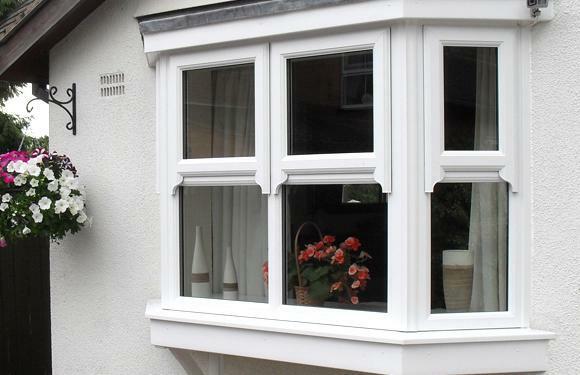 Kettell Windows is a family run business with over 50 years experience. 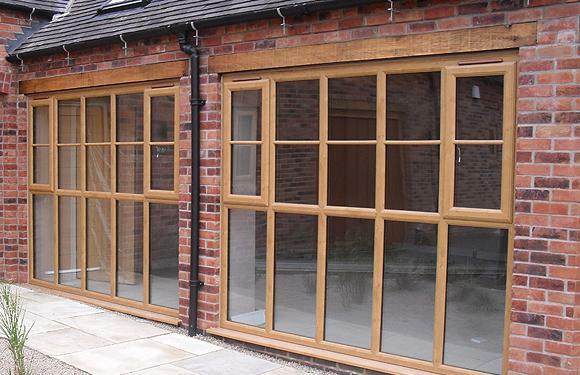 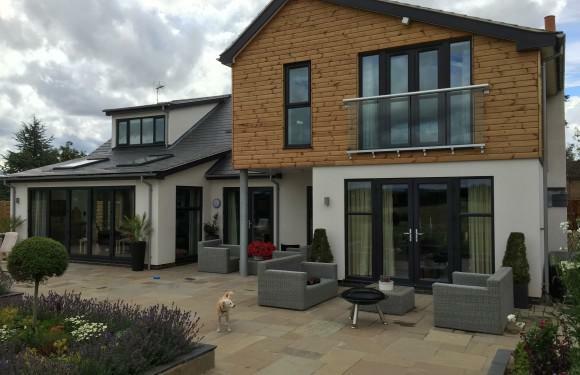 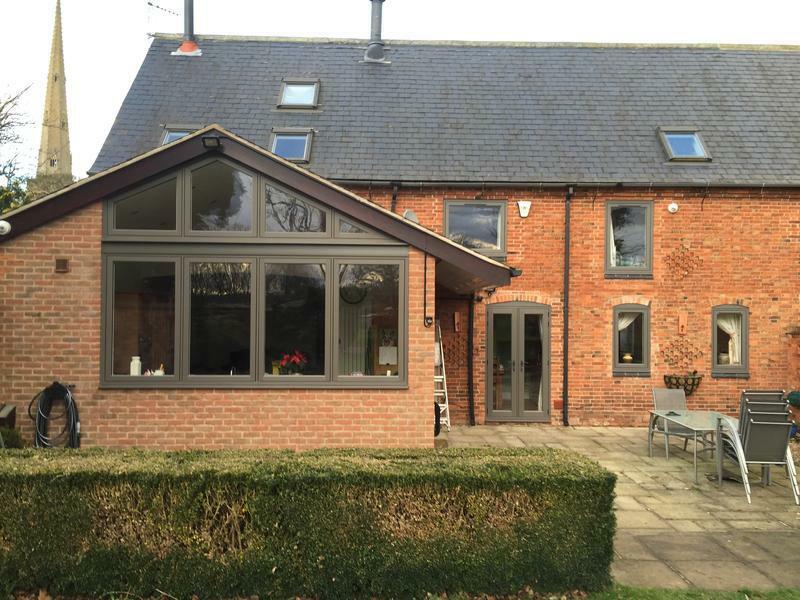 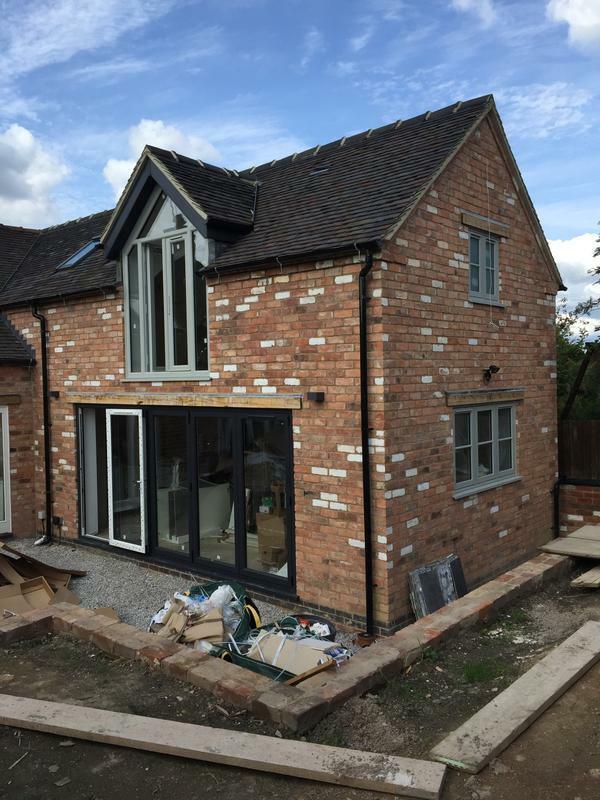 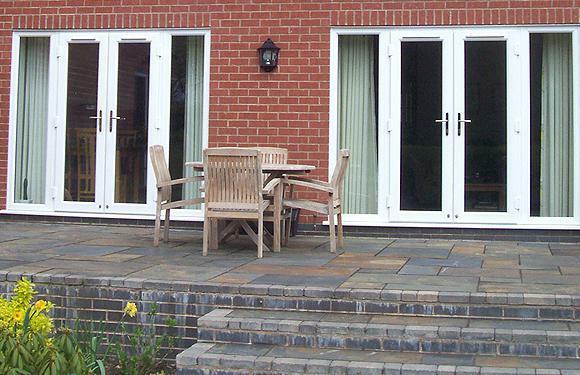 We design, manufacture and install windows, doors and conservatories using market leading, quality products and materials, whilst working to the highest standards in the industry. 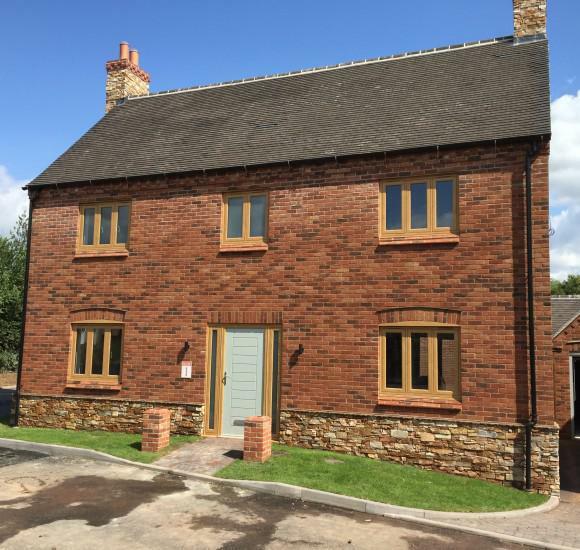 Centrally based in rural Leicestershire we are well located to serve the regions of Leicester, Leicestershire and beyond. 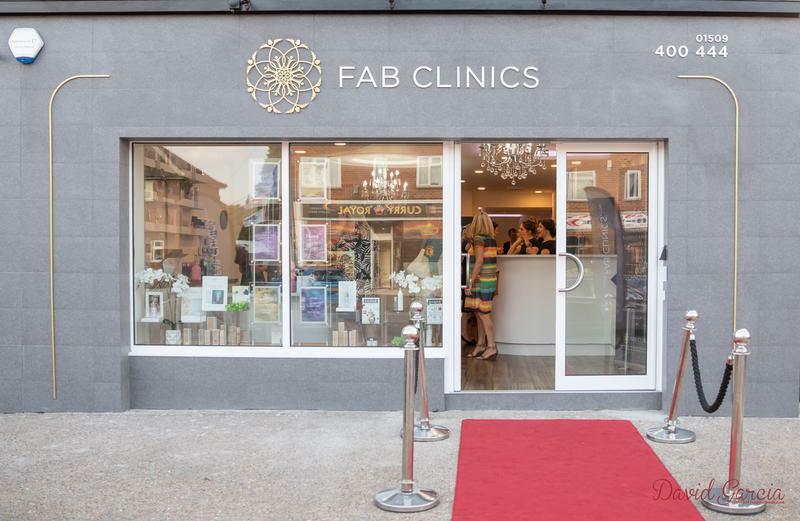 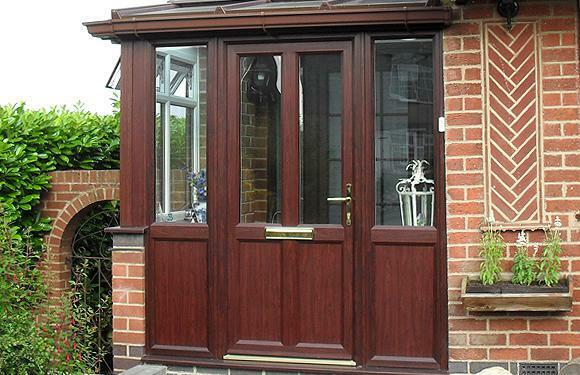 Our existing customer base includes homeowners, landlords, businesses, retailers and traders. 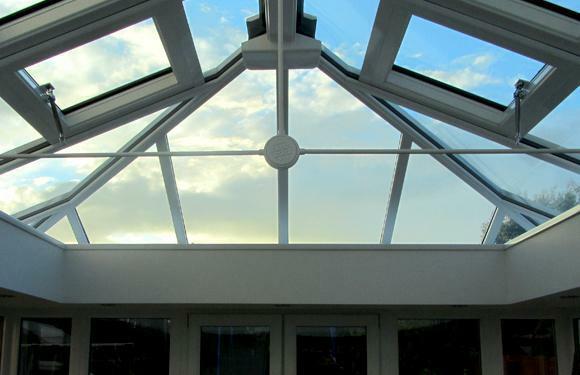 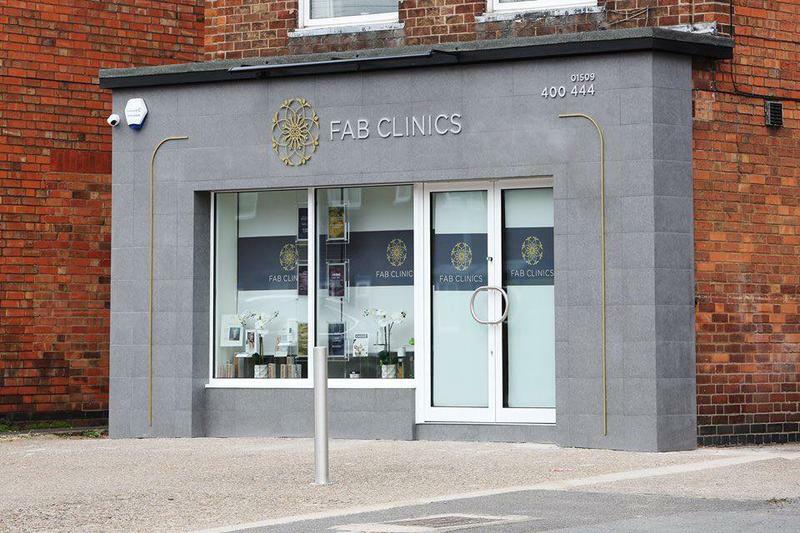 We provide a friendly, personable service which includes an initial on-site consultation to discuss your requirements. 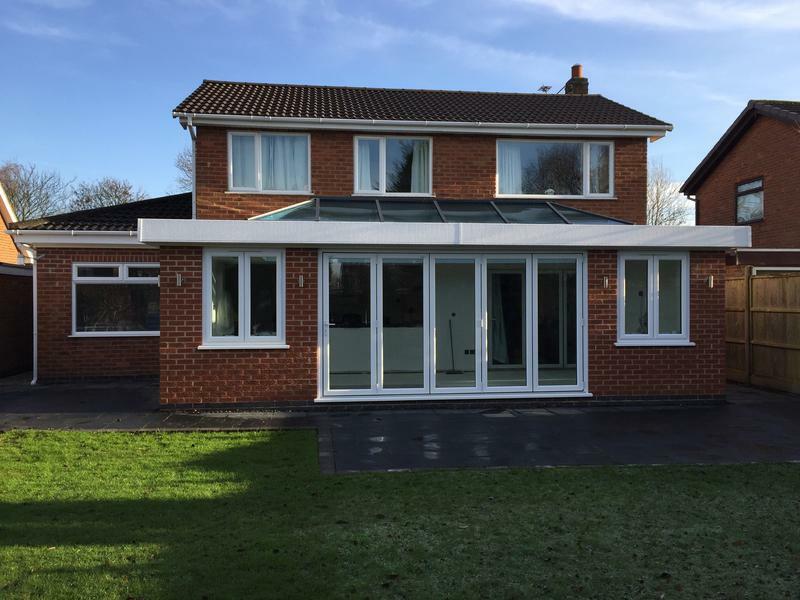 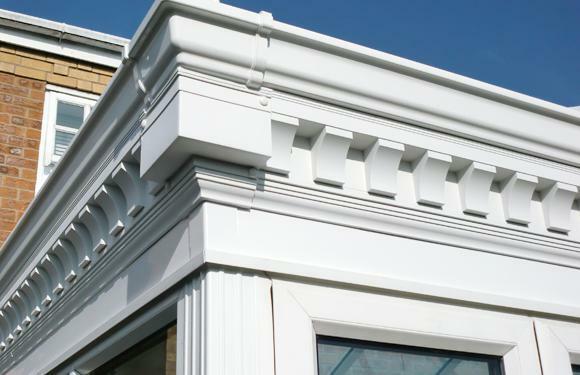 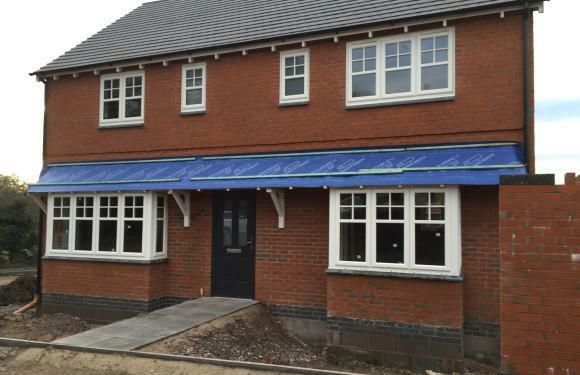 We then offer a flexible approach; either managing and delivering the whole build for you, or simply supplying your builder with the components. 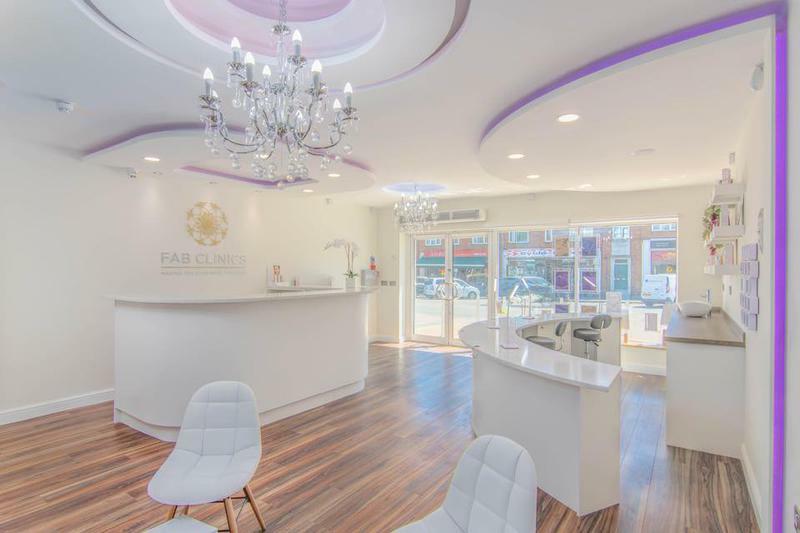 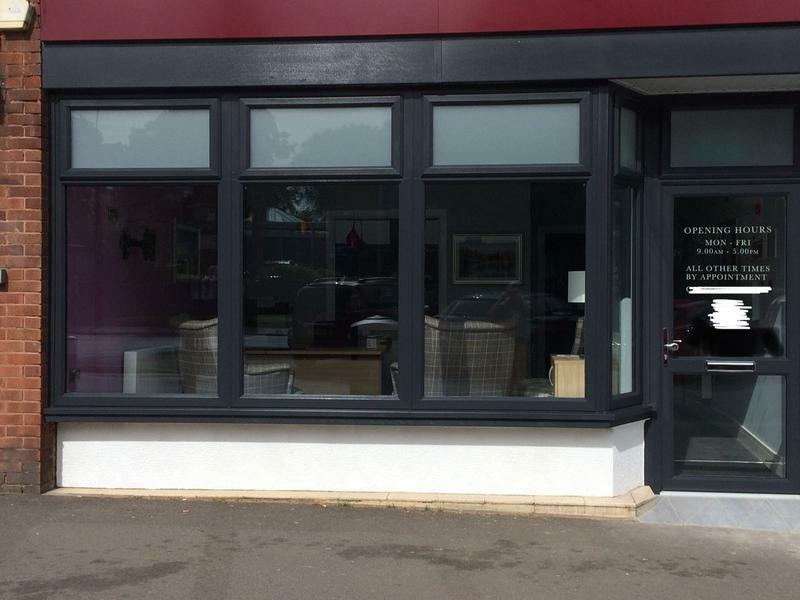 We also welcome visits to our showroom offering customers an opportunity to talk through their options, inspect a range of samples, pick up a brochure and see more in depth our extensive portfolio of projects. 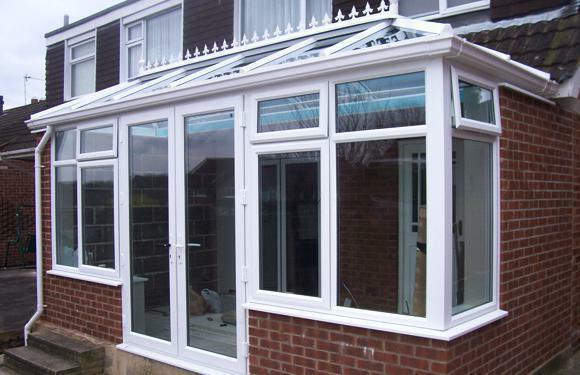 Please contact us to discuss your requirements and to obtain a free quote or estimate. 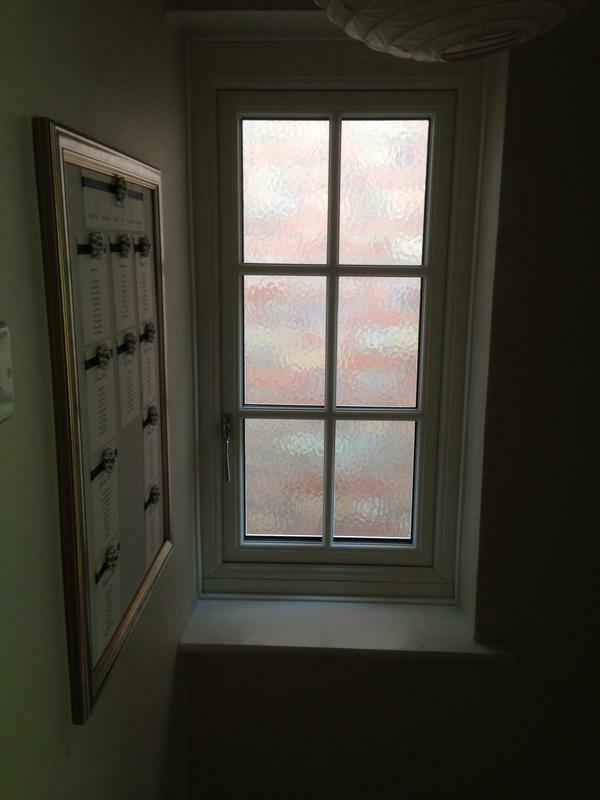 Trader reply: "Thank you for reviewing Kettell Windows." 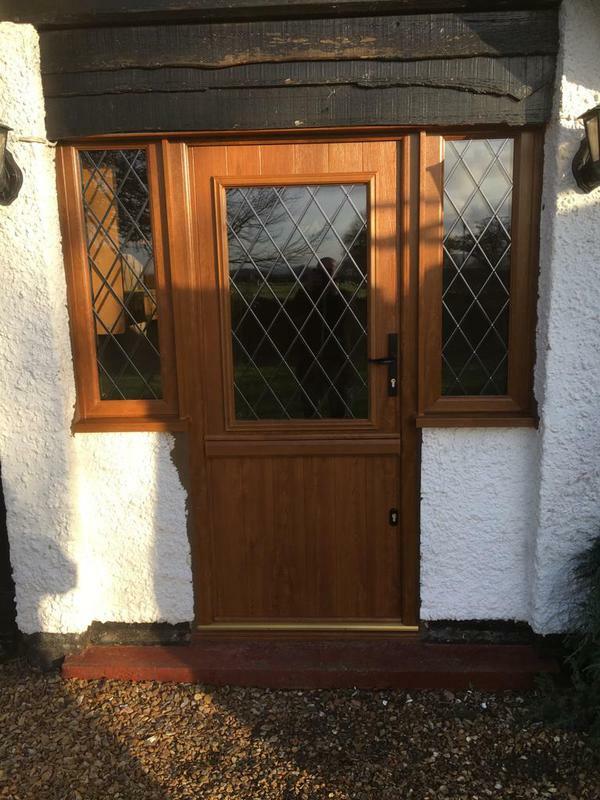 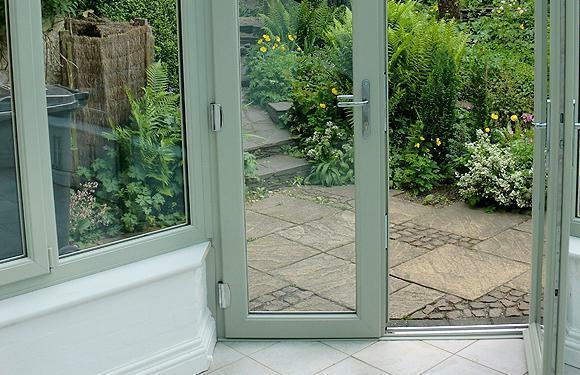 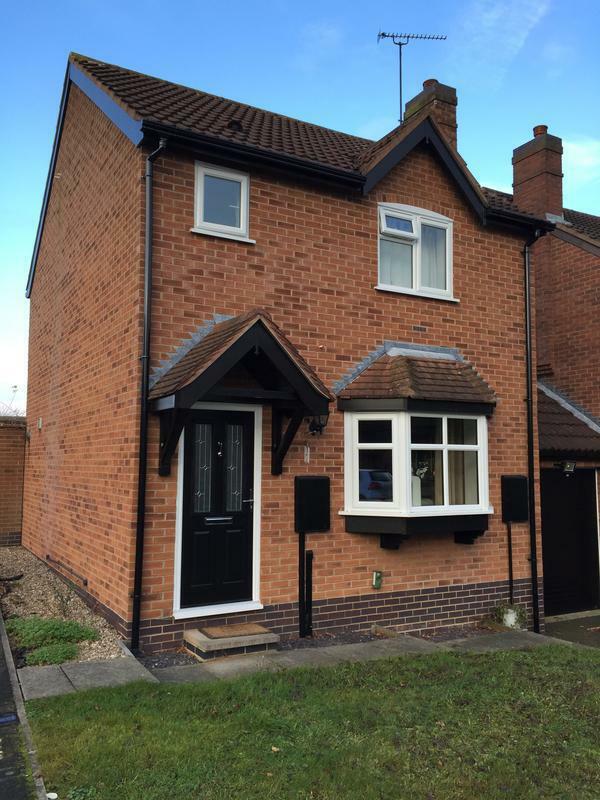 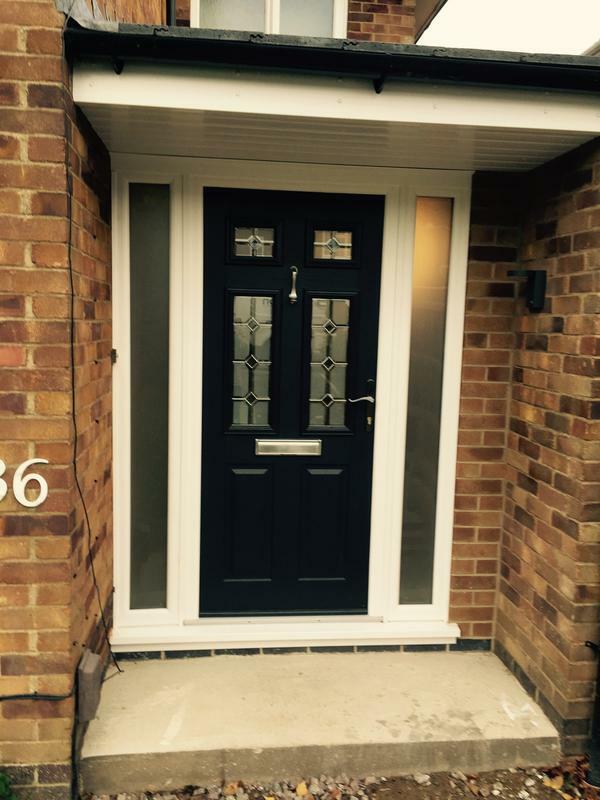 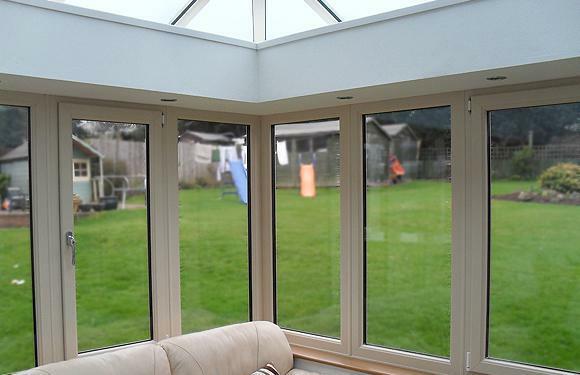 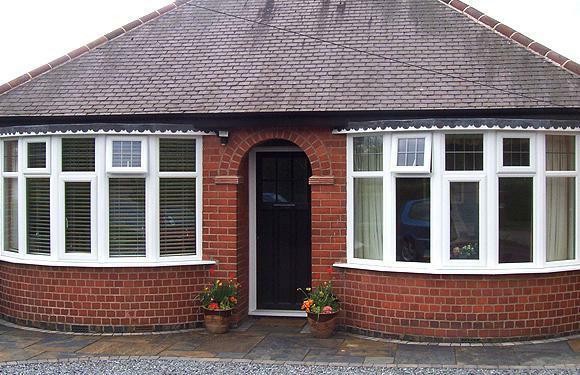 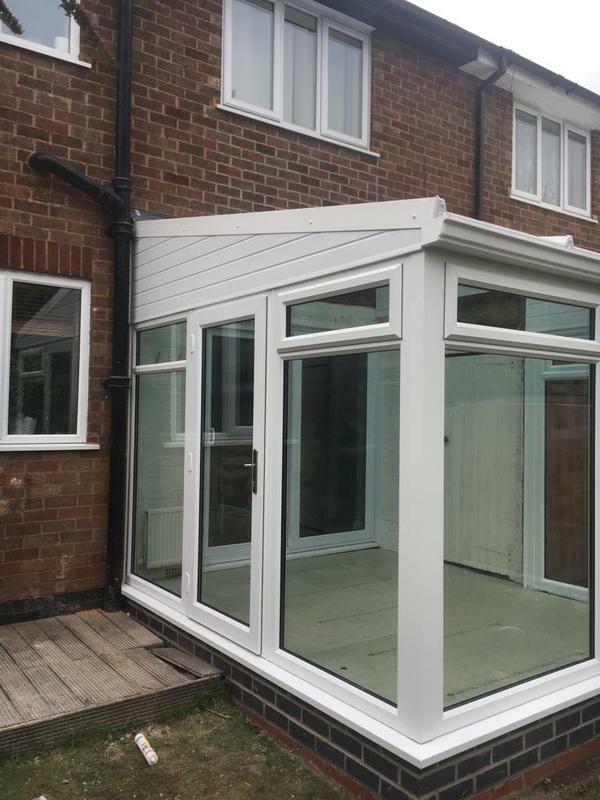 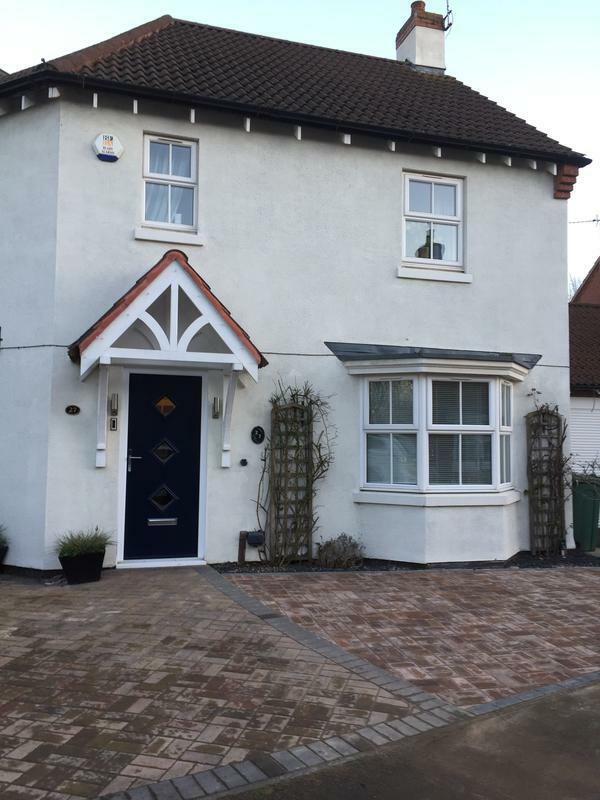 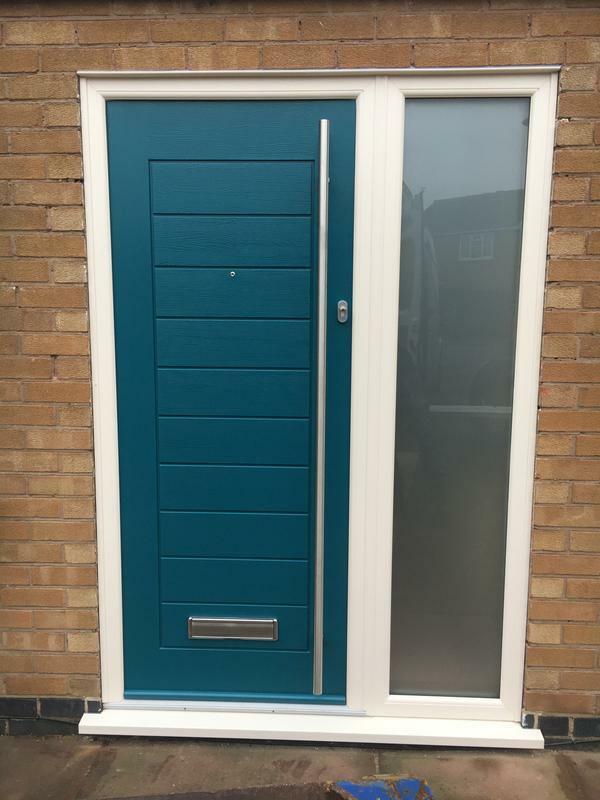 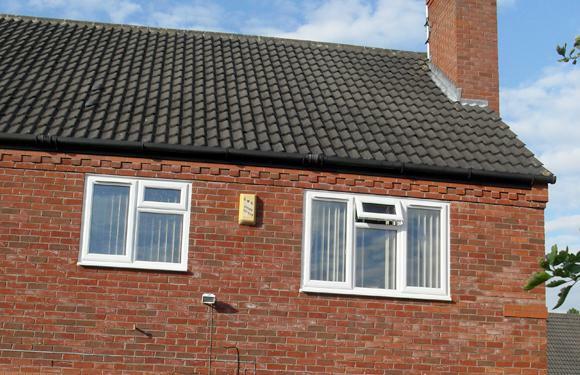 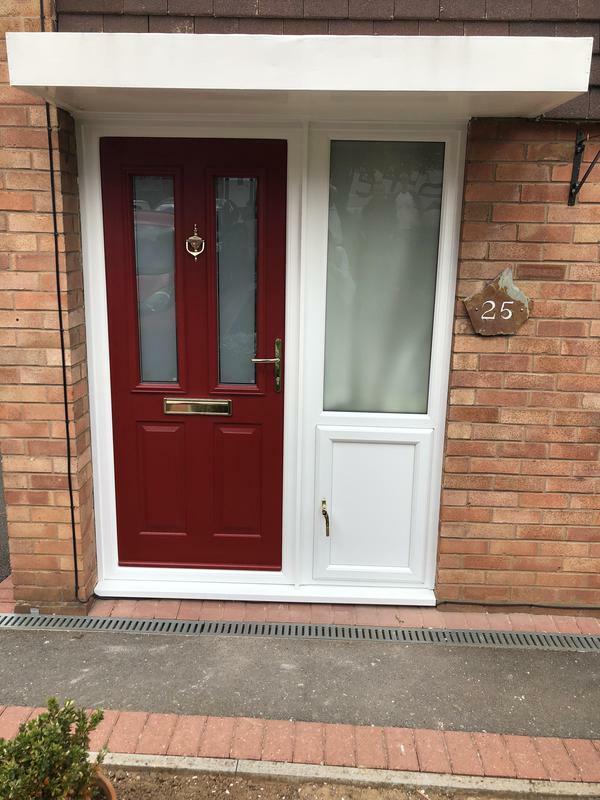 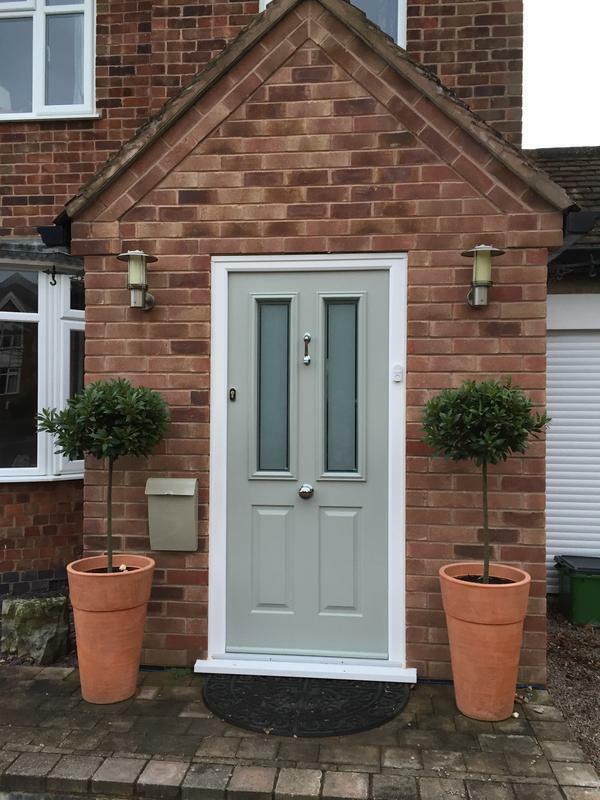 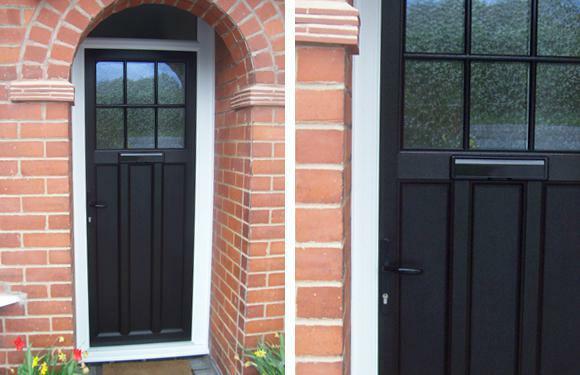 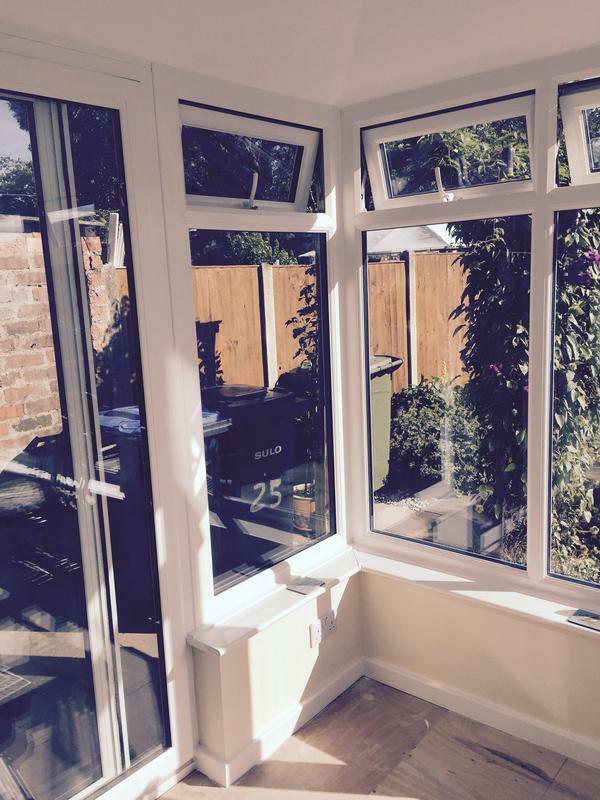 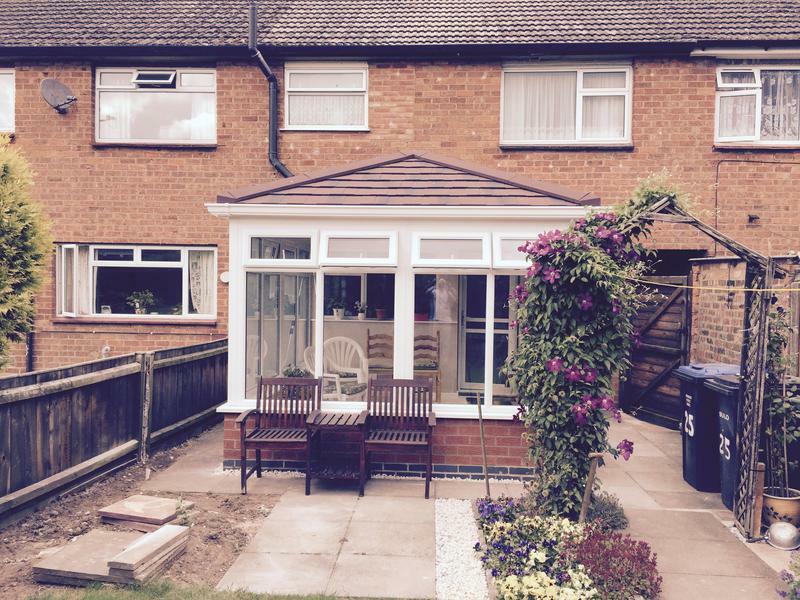 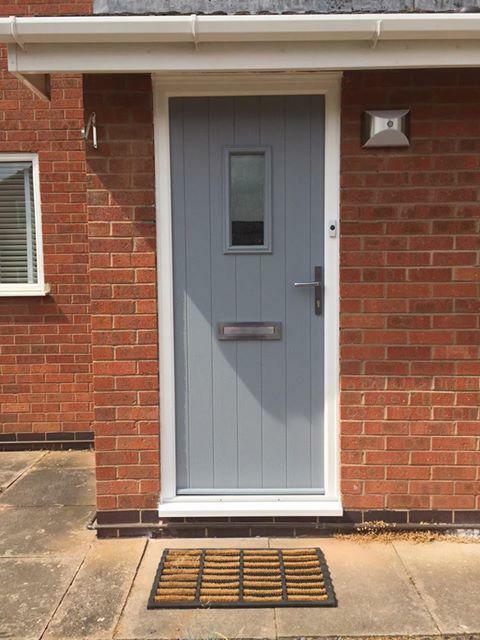 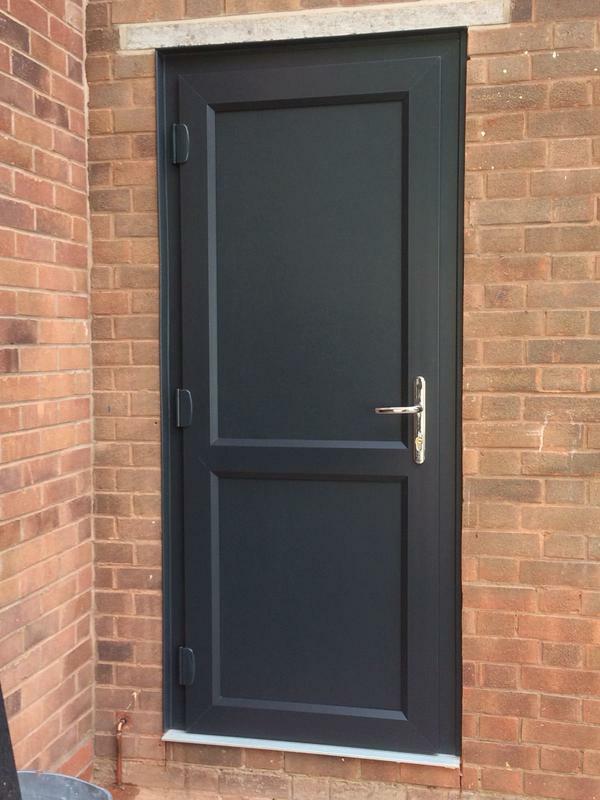 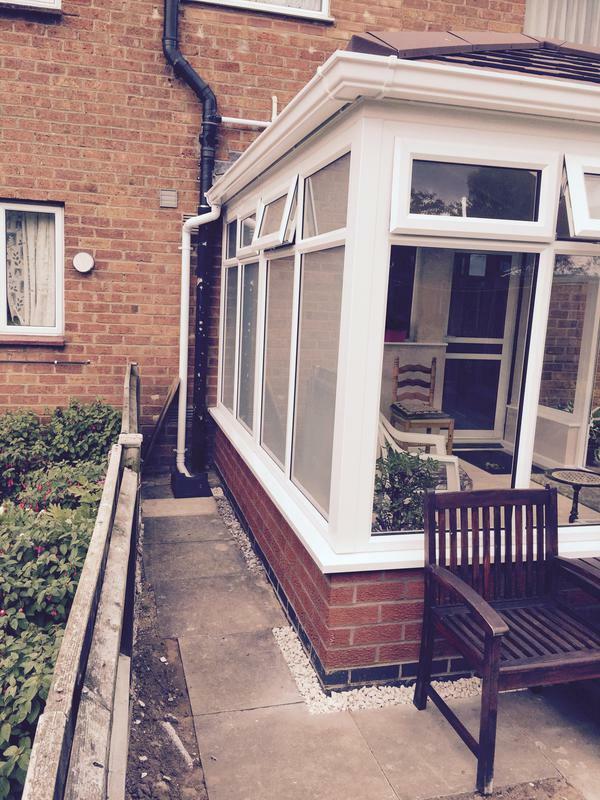 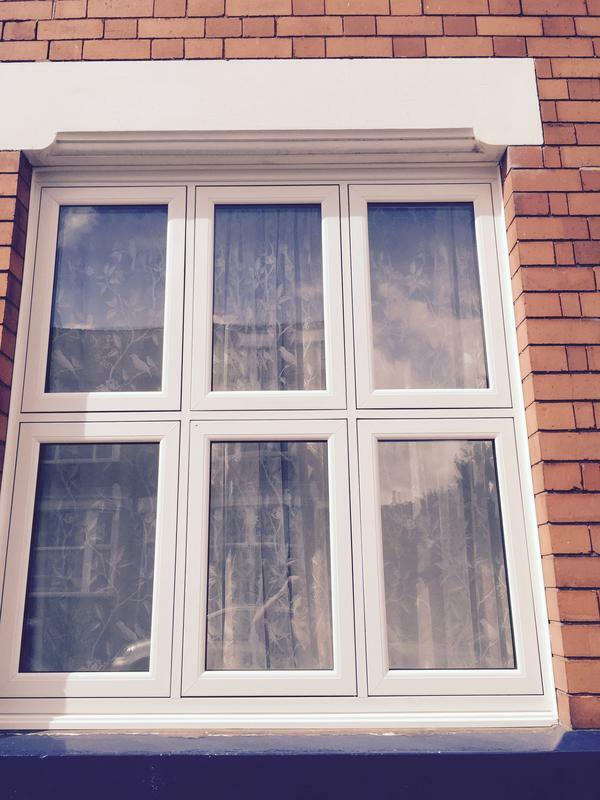 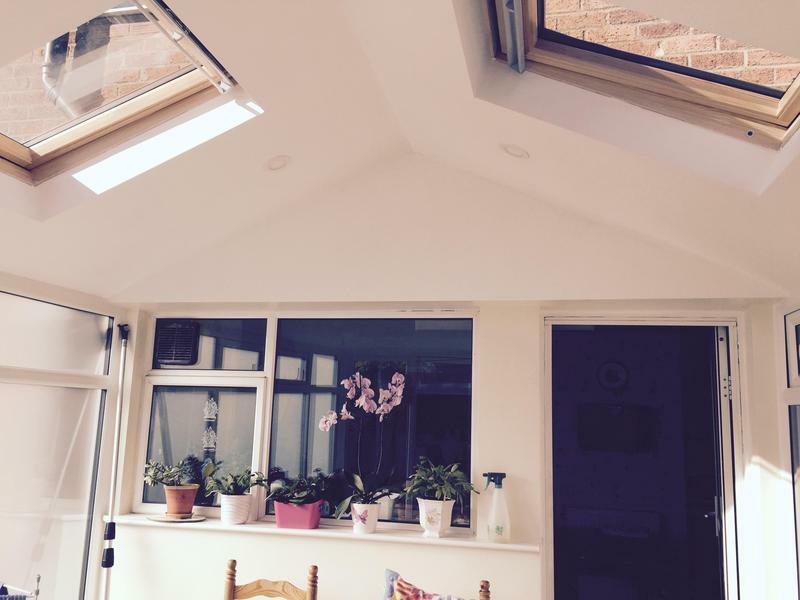 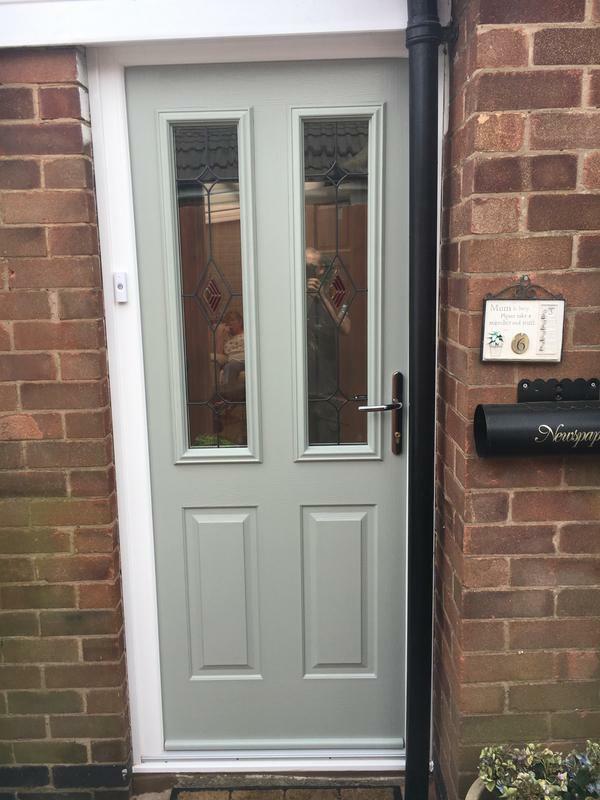 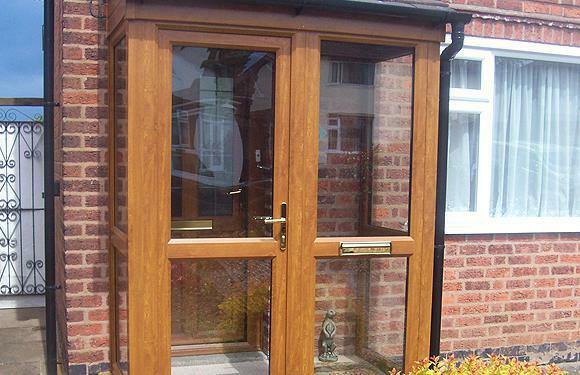 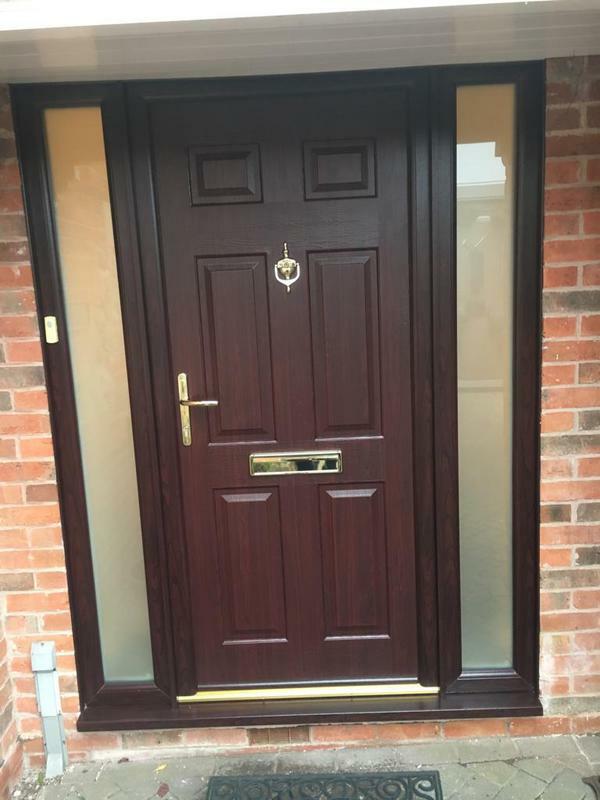 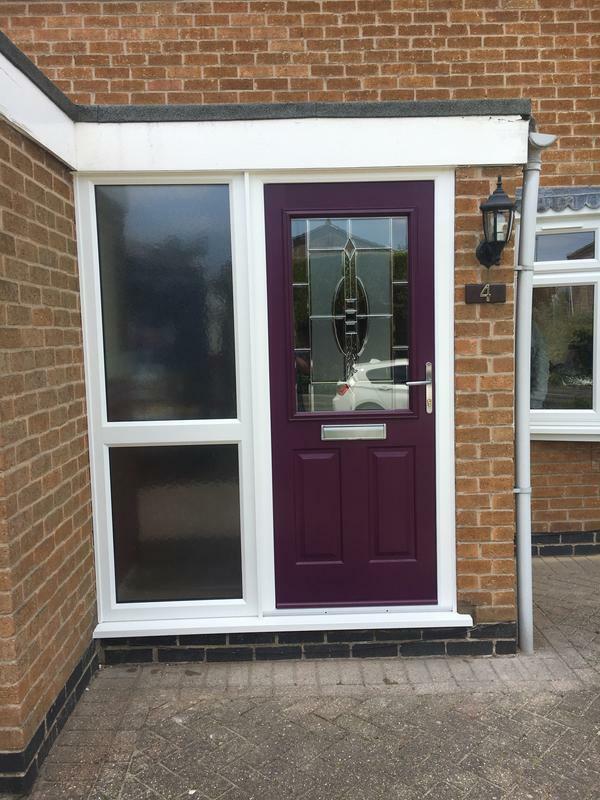 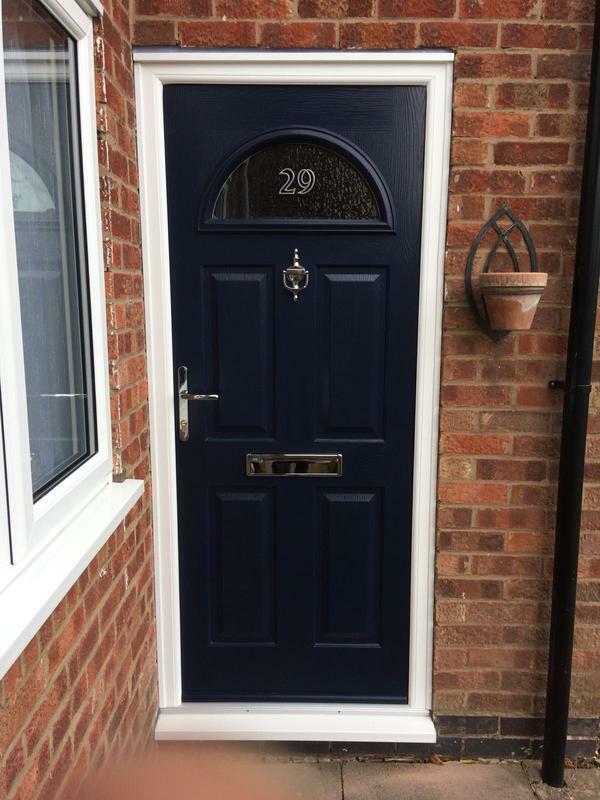 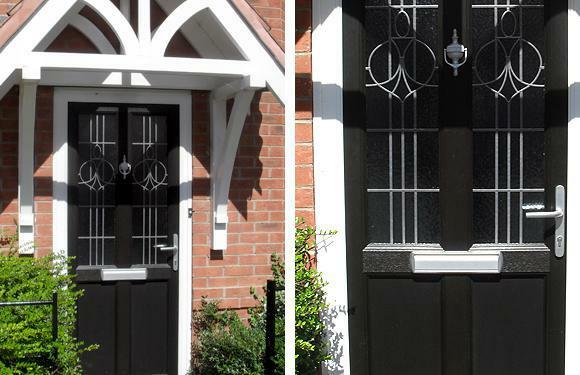 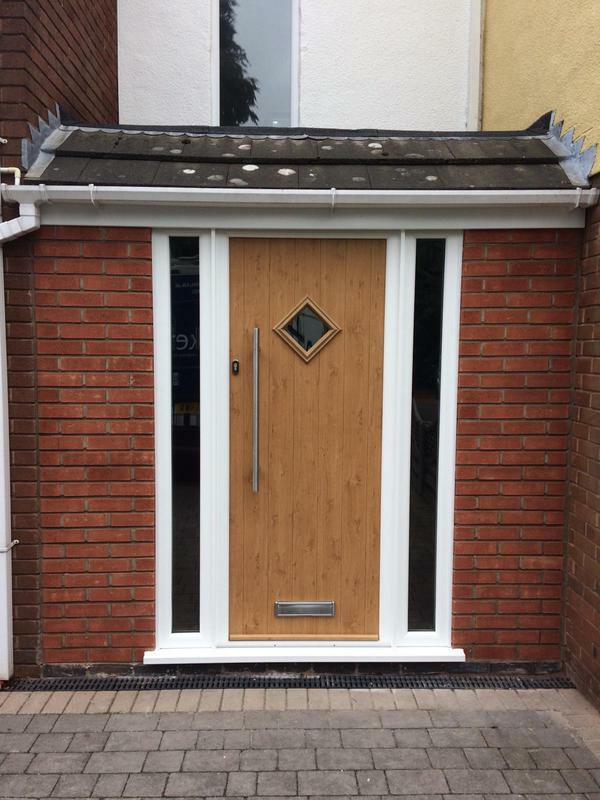 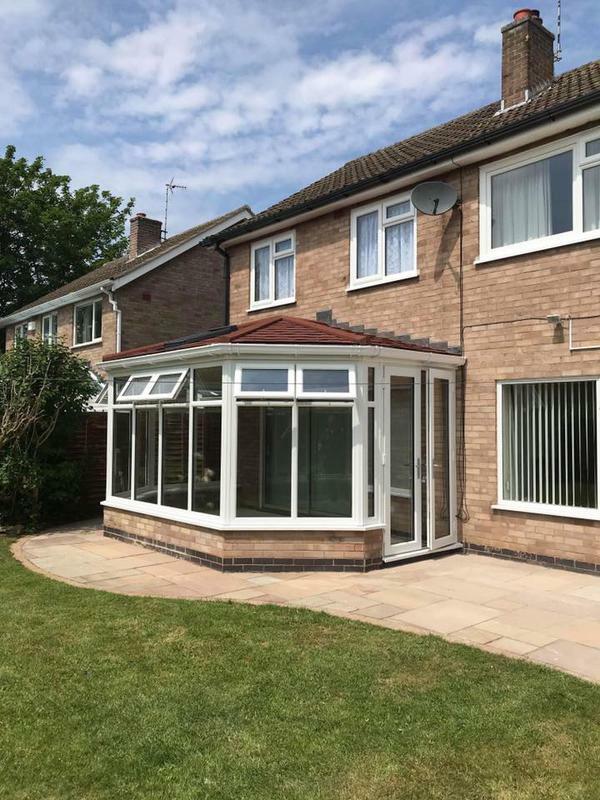 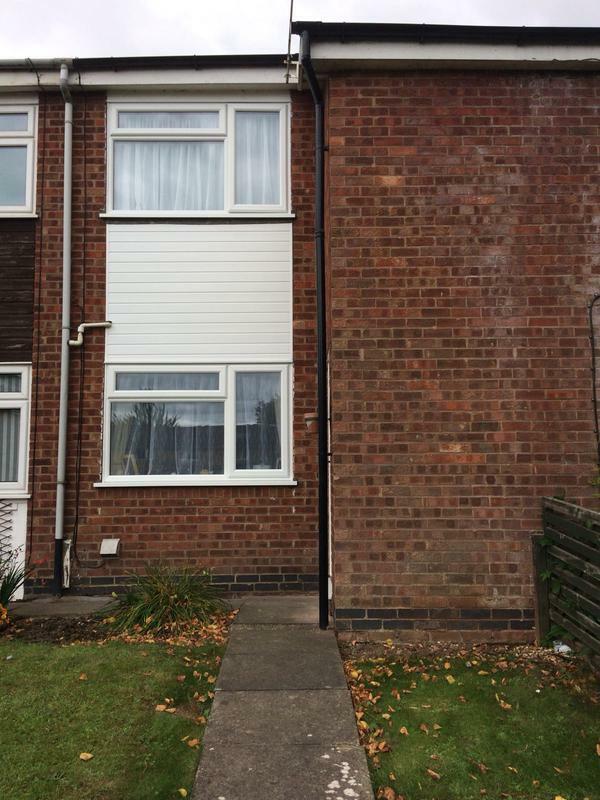 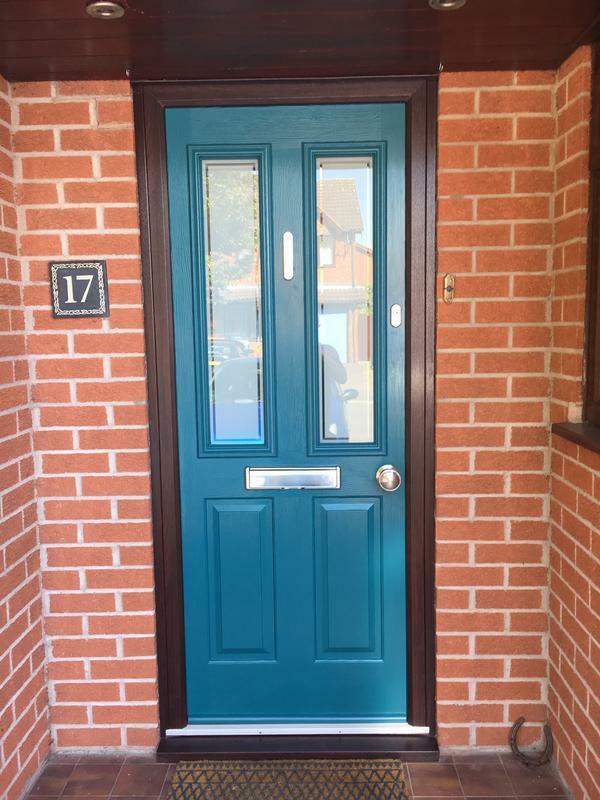 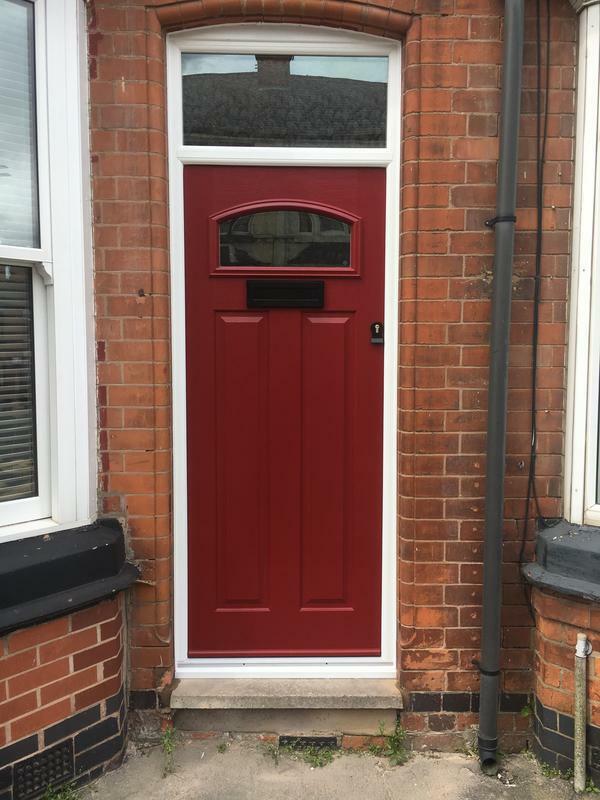 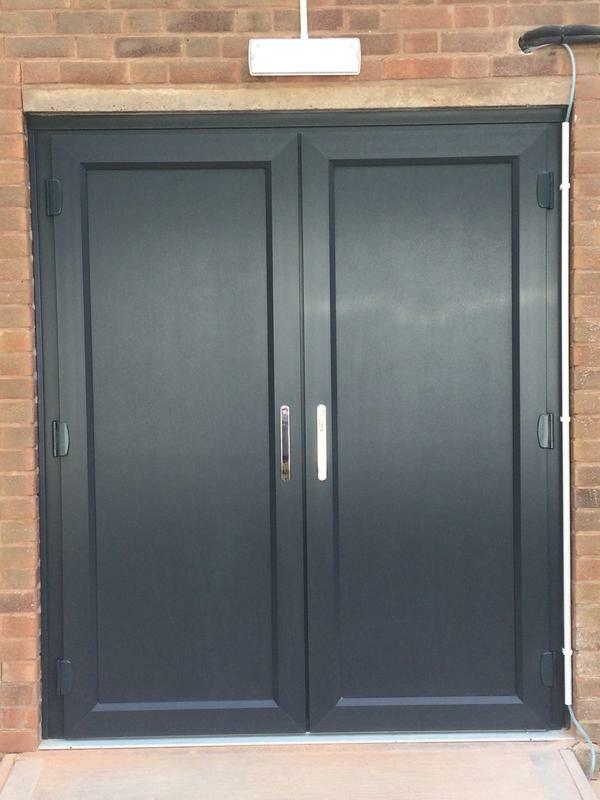 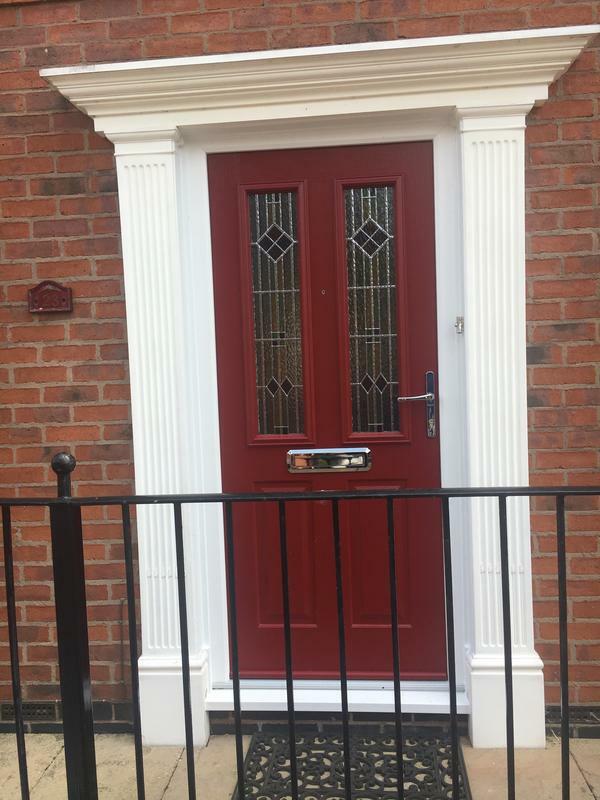 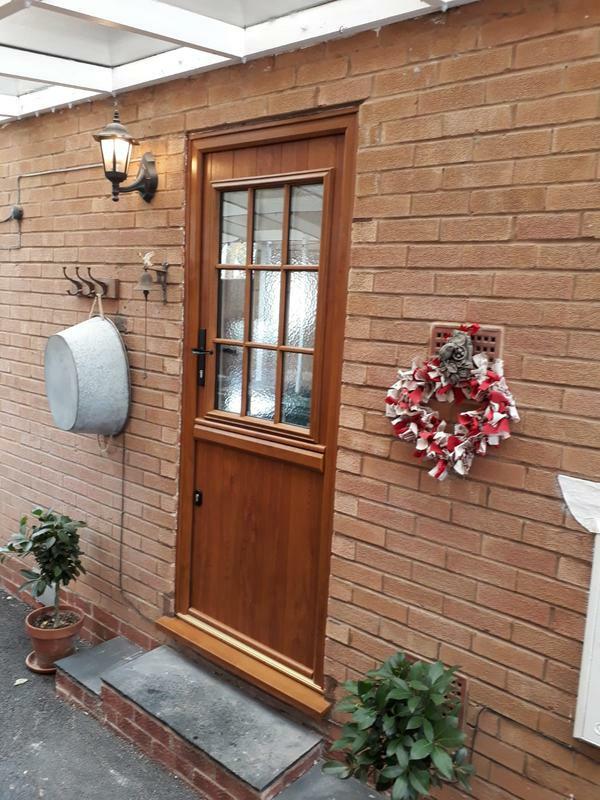 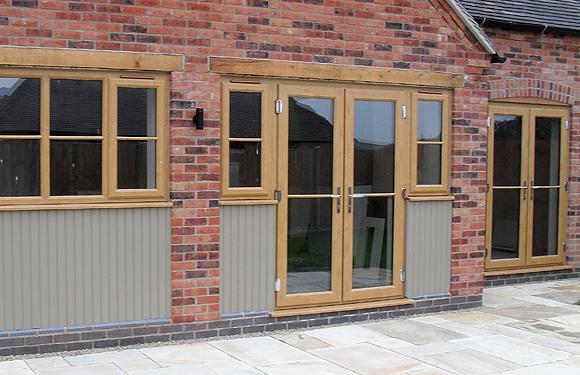 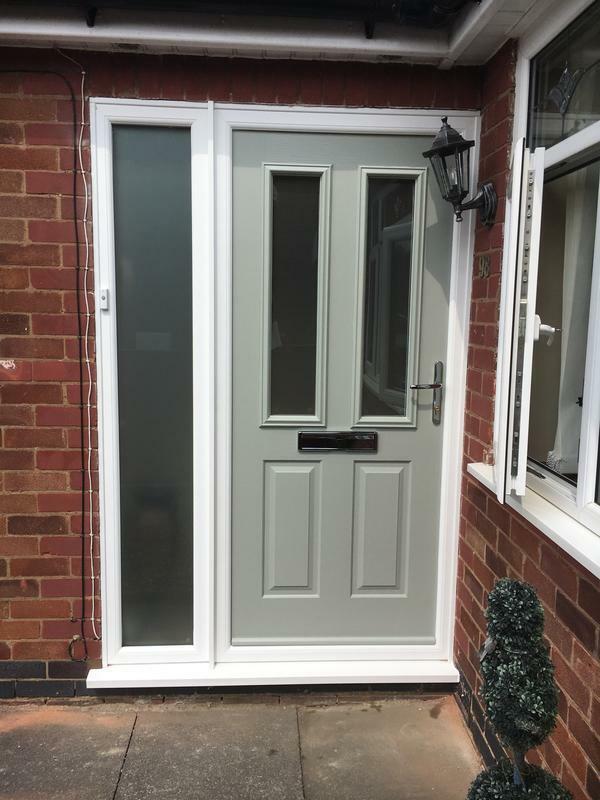 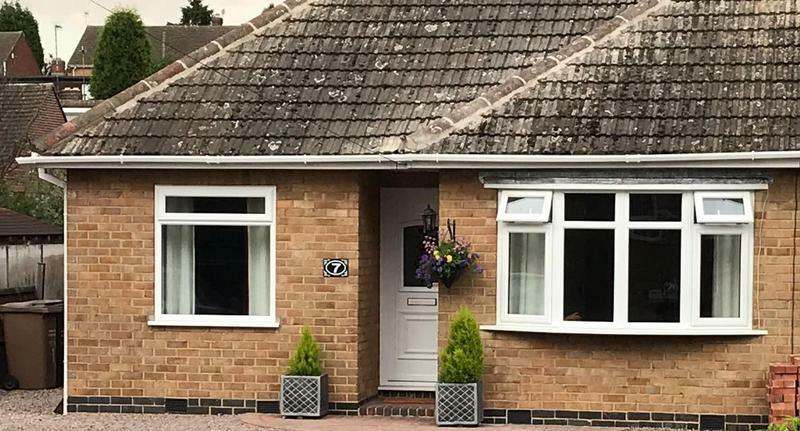 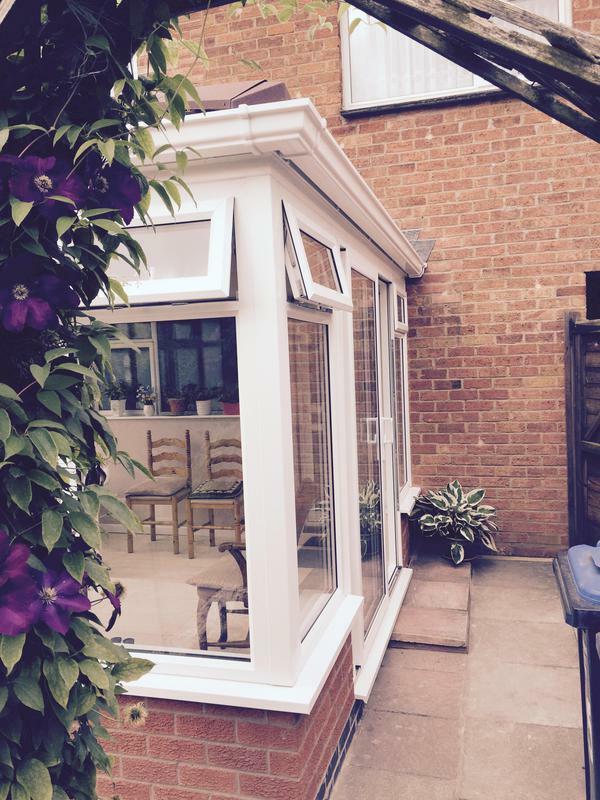 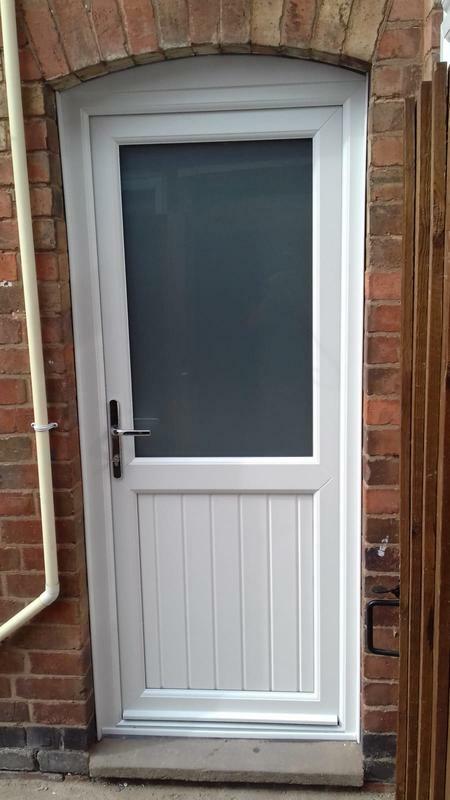 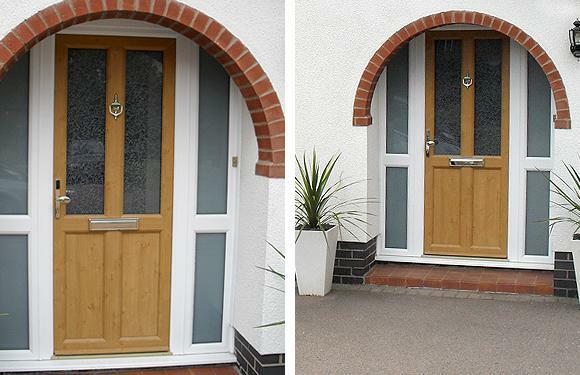 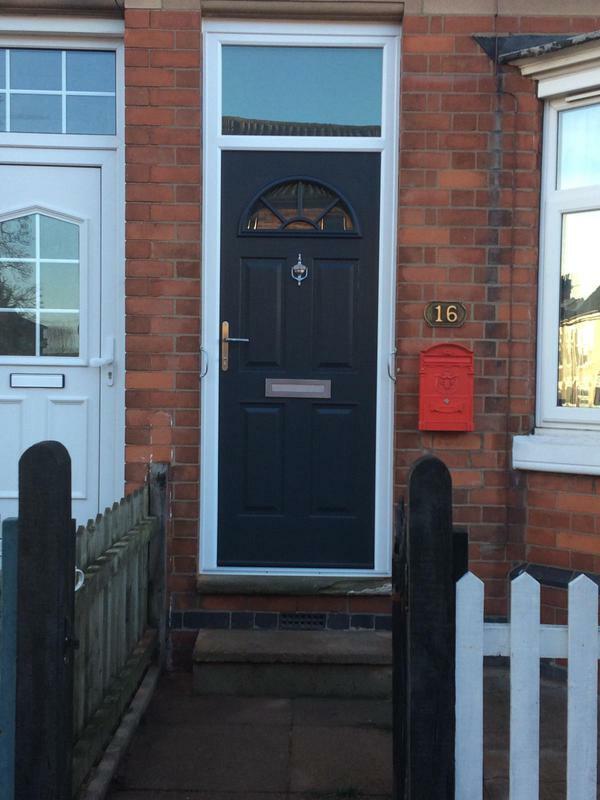 "The fittings were of a high standard- very pleased with the back door!" 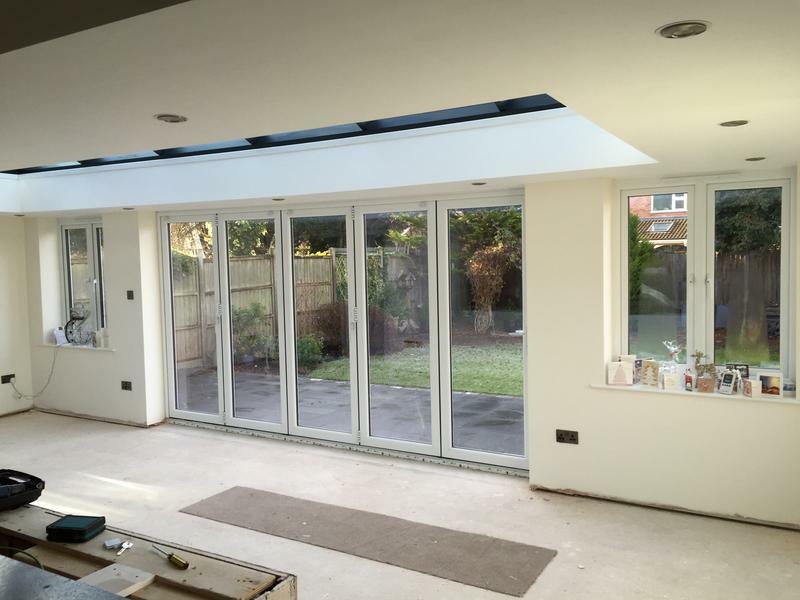 "We were impressed by this company on our first visit to the Showroom. 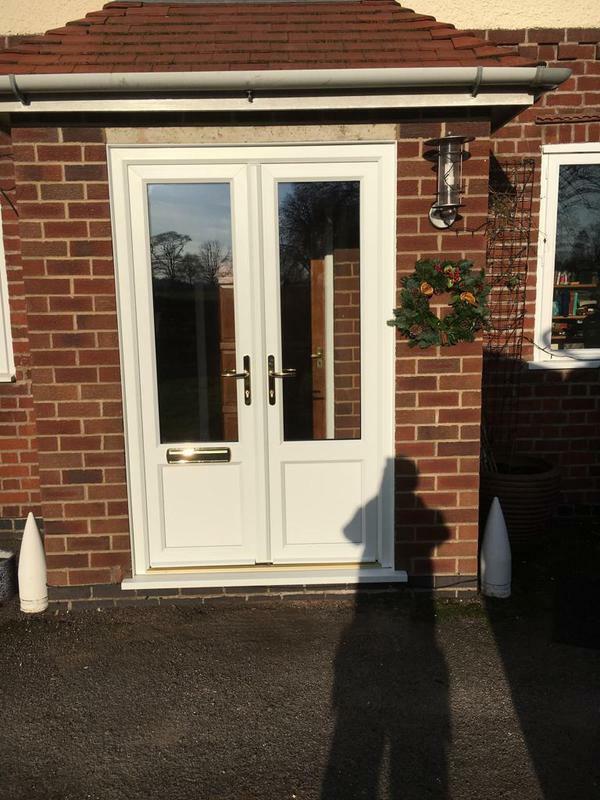 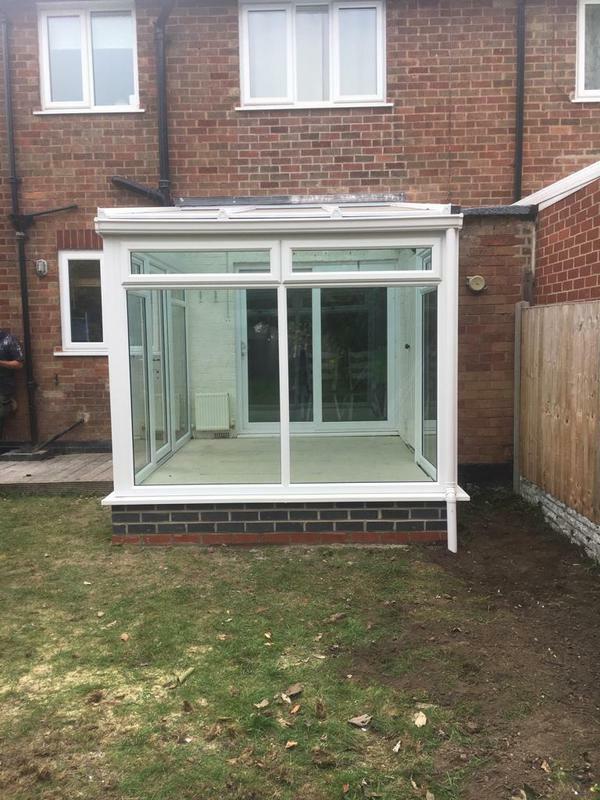 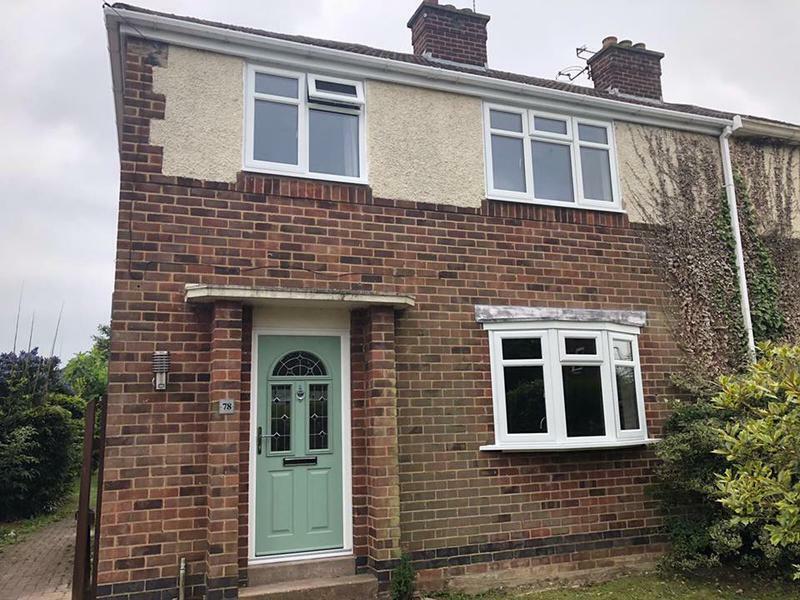 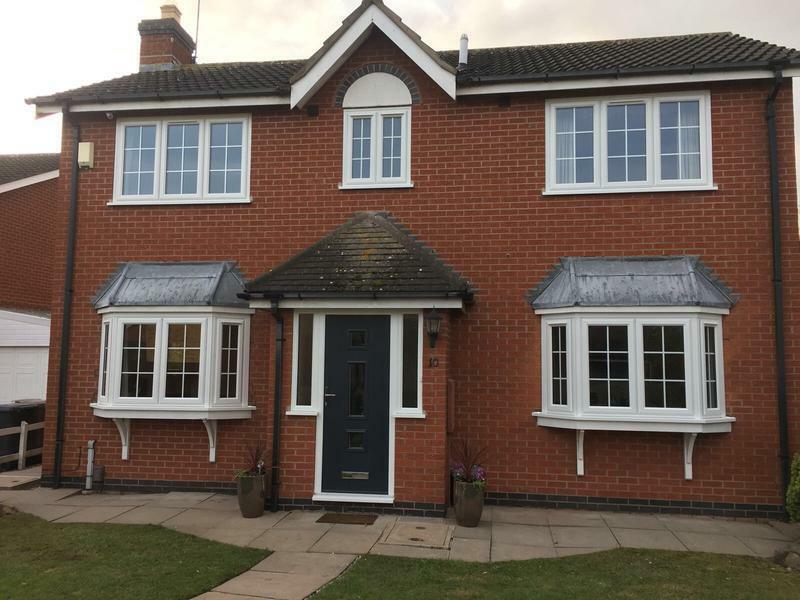 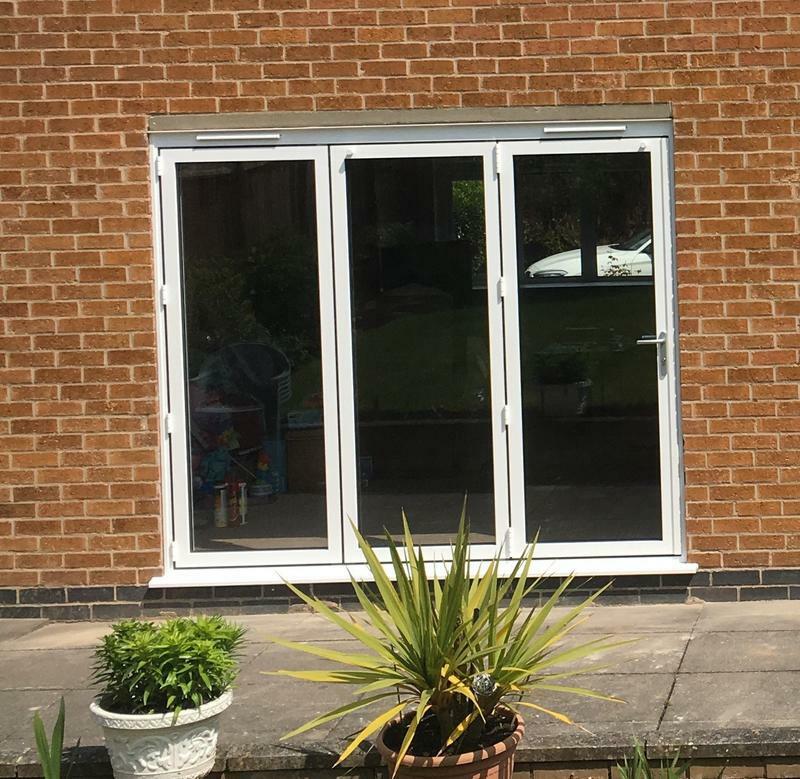 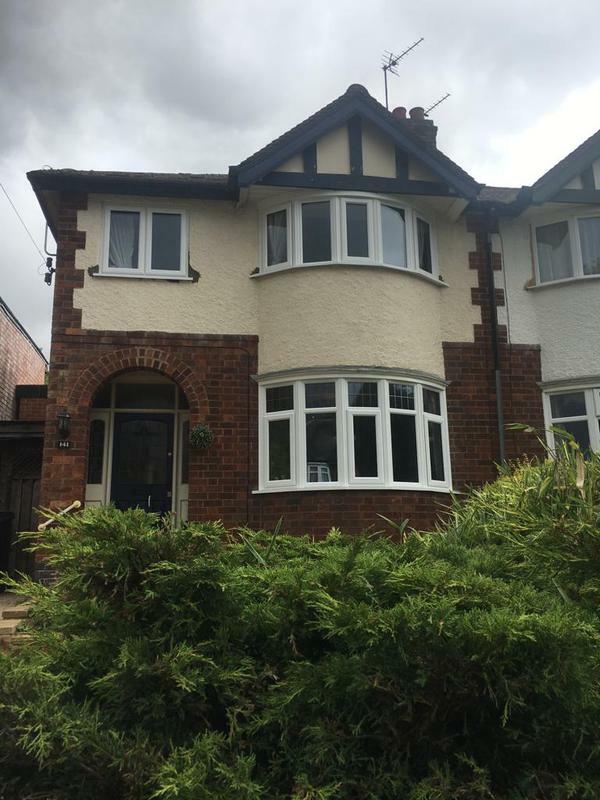 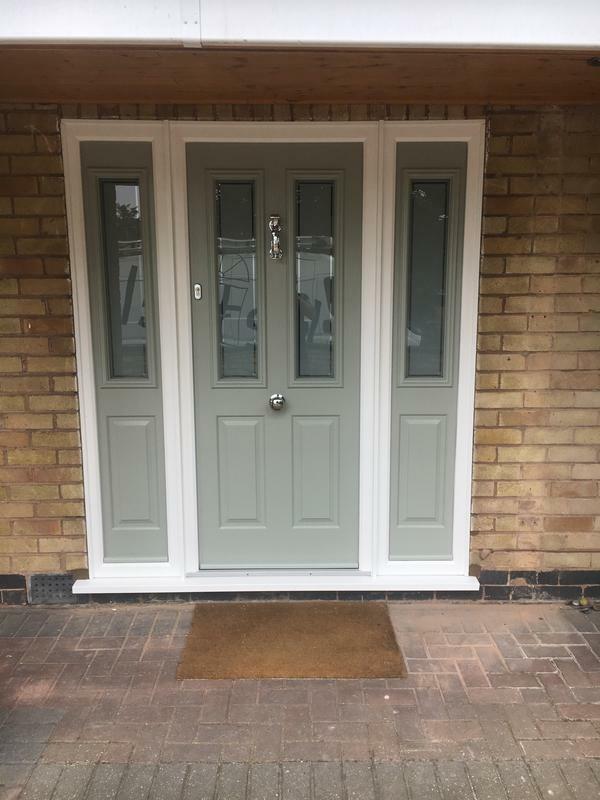 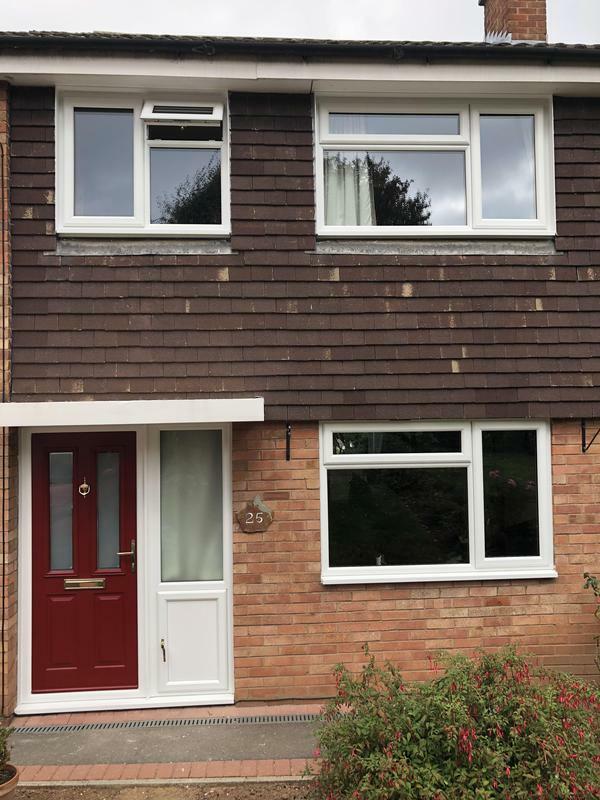 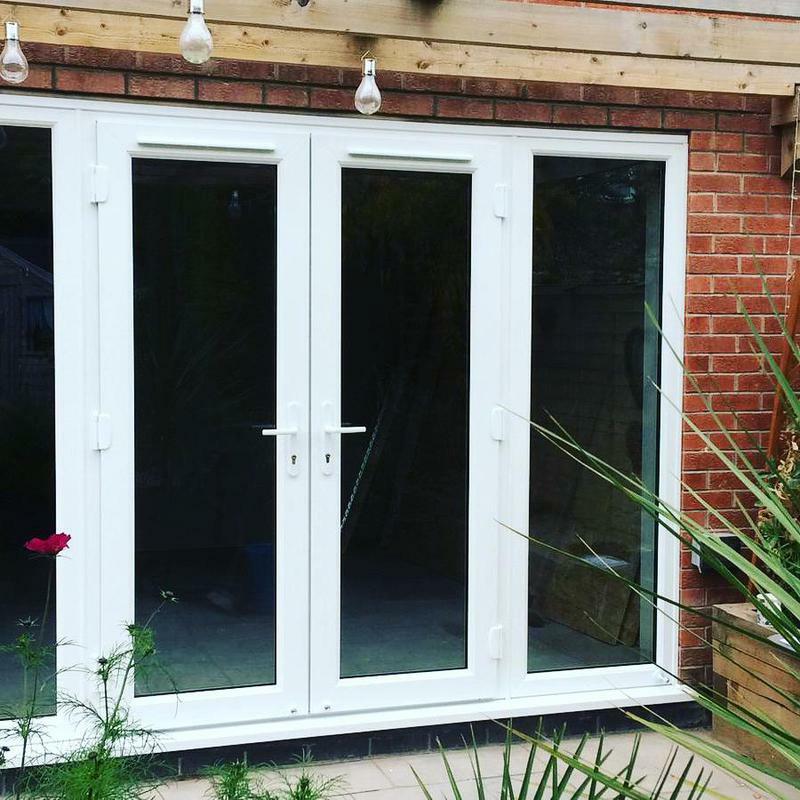 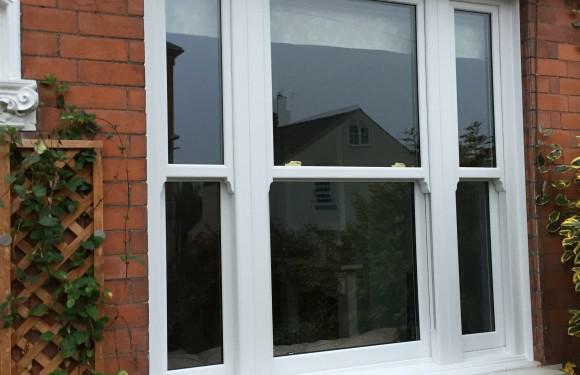 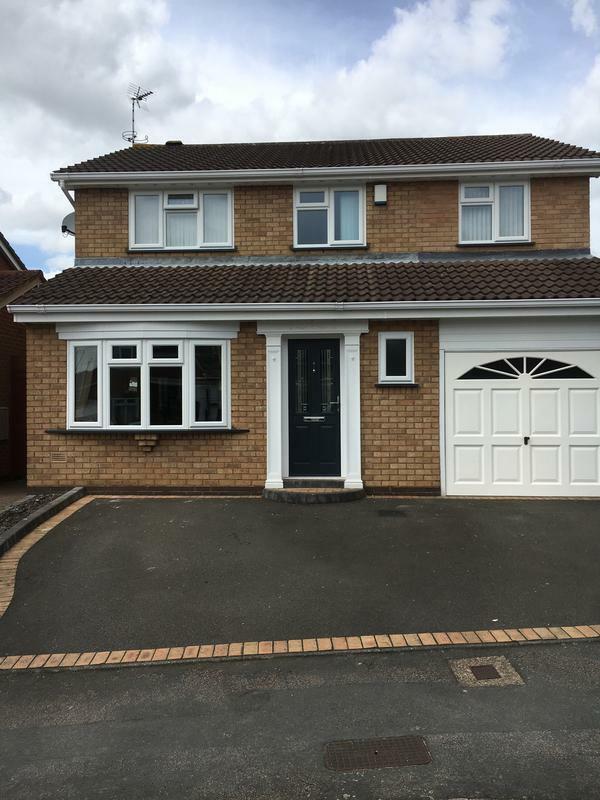 John Kettell showed us the choice of doors and glazing and we felt confident that his company could be trusted to do a good job. 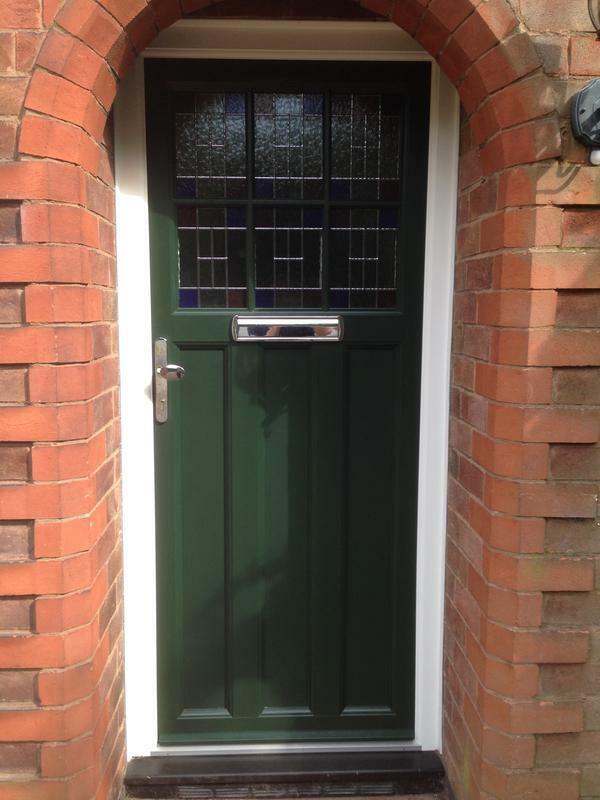 This confidence wasn’t misplaced, the fitter was competent and took a pride in installing our door. 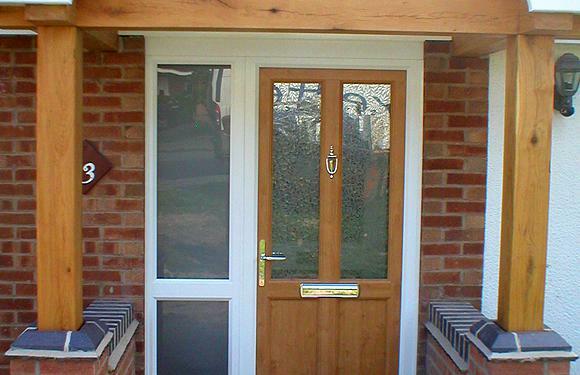 The door and window look great, are secure and draughtfree. 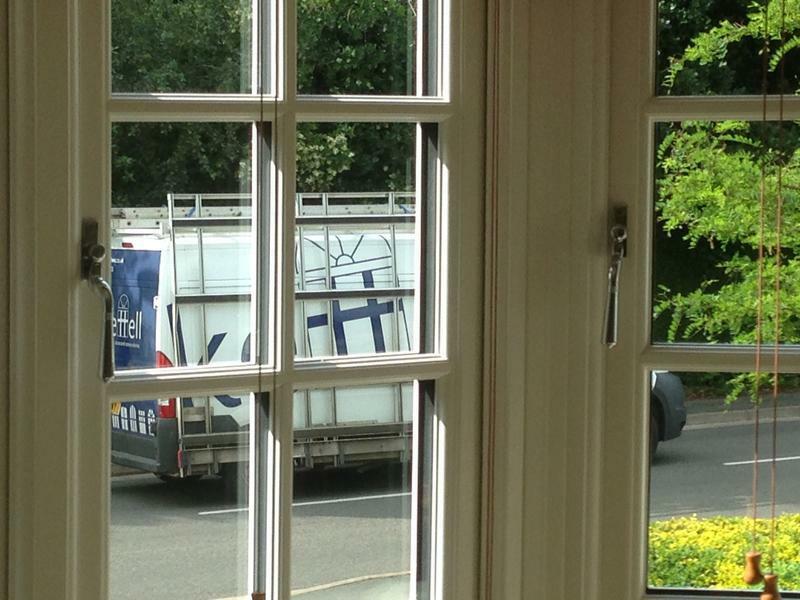 I have no hesitation in recommending Kettell - give them a try!" 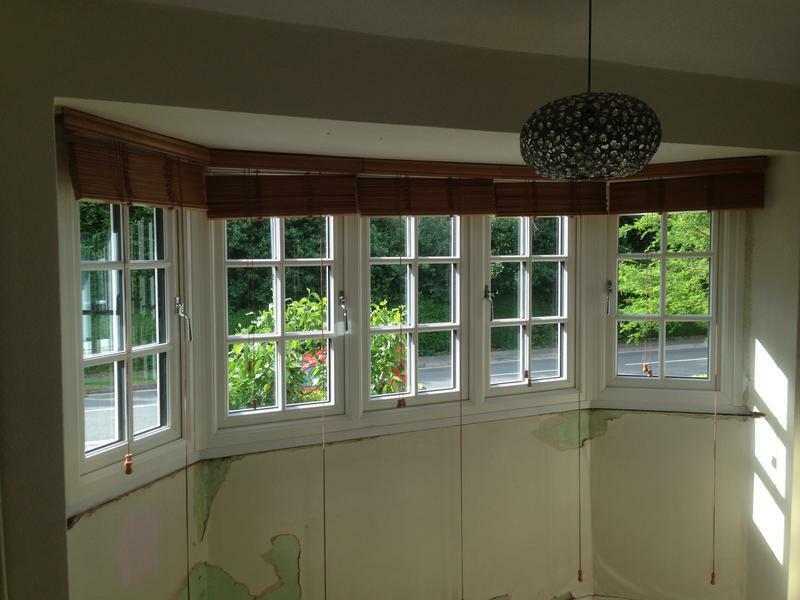 Trader reply: "Thank you for your review. 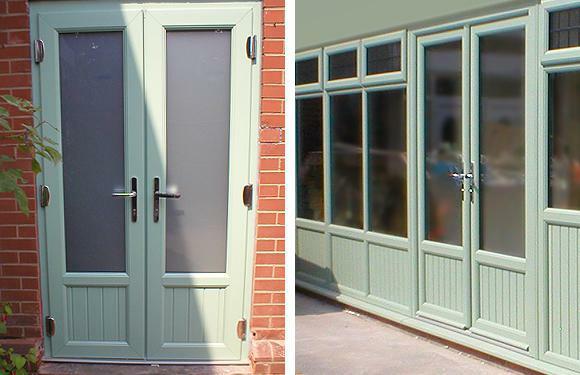 We think it is very beneficial for our prospective customers to visit the showroom & see/try the products & understand what options are available. 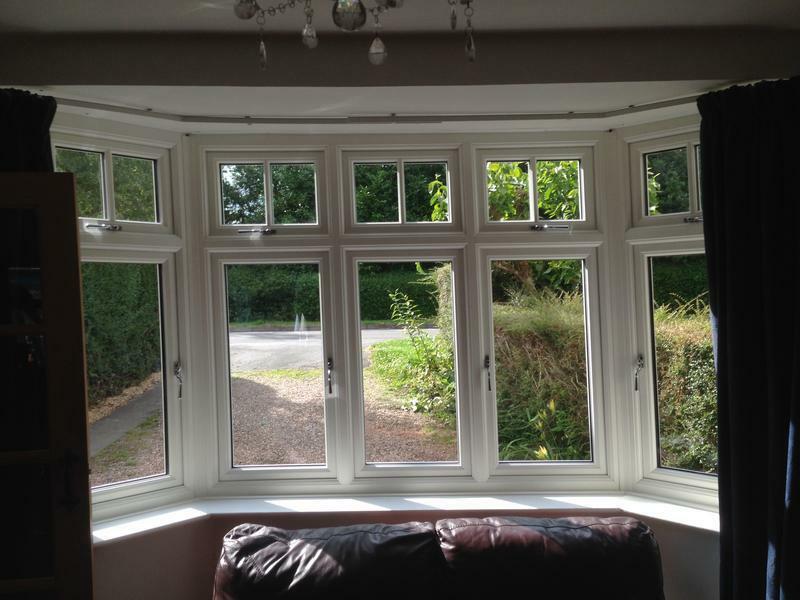 We are also pleased to receive the feedback on our Fitter & we will certainly pass on the comments. 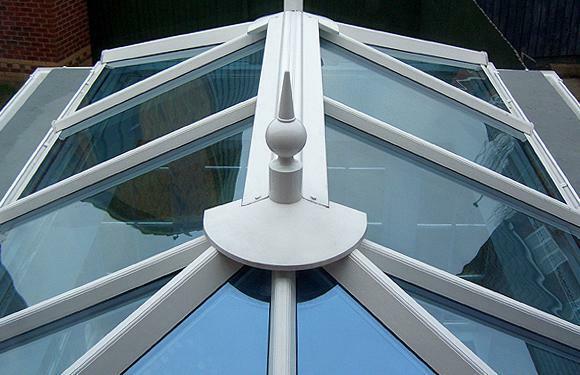 Thank you for choosing Kettell."